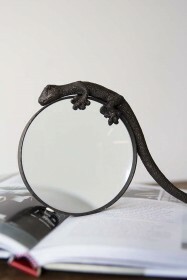 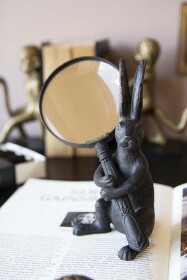 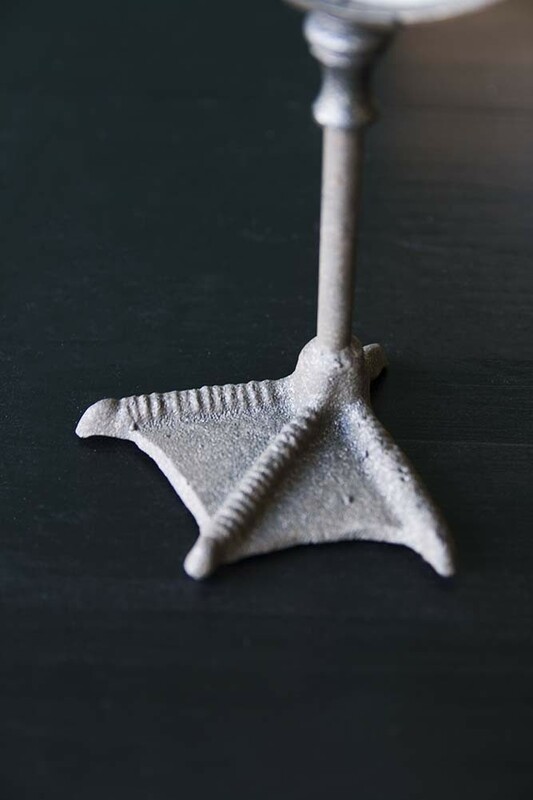 Quirky, dramatic and a little bit gothic the Duck Foot Magnifying Glass is the ultimate statement display piece for your home! 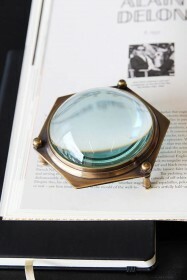 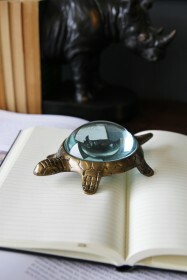 A funky ornament the Duck Foot Magnifying Glass is one of those talking point display ornaments that will add drama and impact to your bookshelves, side tables, coffee tables and desks. 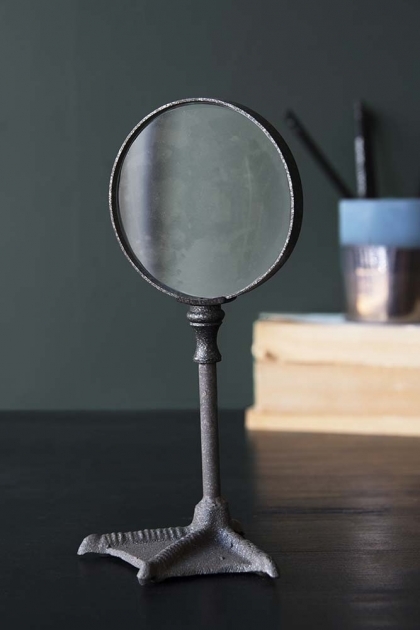 A functional piece too, the Duck Foot Magnifying Glass is a humorous twist on the traditional classic making it a wonderful gift for your creative and quirky friends and family.